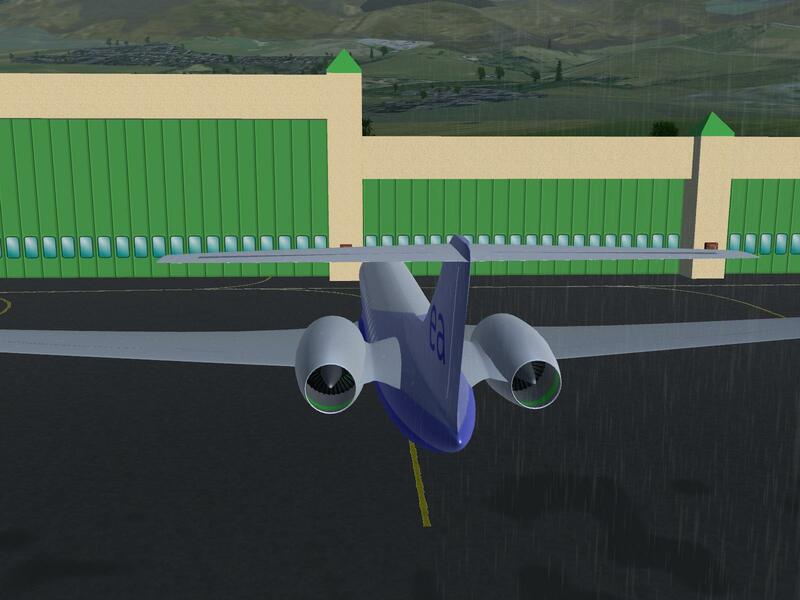 FlightGear forum • View topic - Rain on one side? Is there any possibility to fix this? Re: Rain on one side? Its an old bug, see it sometimes also. The thing gets triggered by old OpenGL code in FG interacting badly with OSG. After having tinkered with this for a while, I have come to the conclusion it's one of the rendering things which just need to be *not* triggered because they can't be fixed while staying sane. The old code which triggers this is usually clipping (of instruments, HUD,...) used somewhere in the cockpit, and I believe solving the same problem using other techniques which are integrated with OSG (canvas for instance) would not trigger it. You're correct Thorsten, in my case it was caused by using osgtext in the zkv1000. Removing that made it raining fine again though the PFD/MFD now has a lot less info. Thorsten wrote in Sat Nov 19, 2016 10:46 am: The old code which triggers this is usually clipping (of instruments, HUD,...) used somewhere in the cockpit, and I believe solving the same problem using other techniques which are integrated with OSG (canvas for instance) would not trigger it.